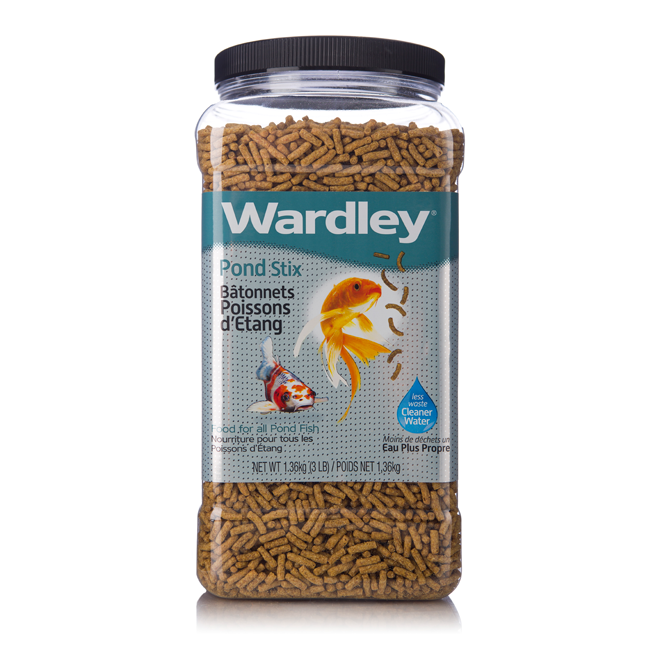 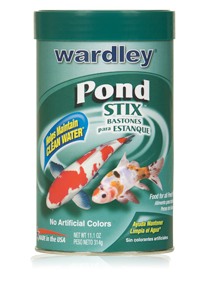 Wardley Pond Stix are scientifically designed to fulfill the energy needs of koi and goldfish. 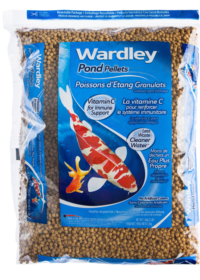 The expertly balanced protein-to-fat ratio supports healthy growth and helps maintain clean water. 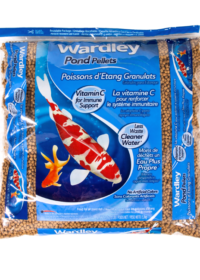 Wardley pellets contain a stabilized form of Vitamin C to support a healthy immune system, are light in weight but heavy in nutrition, and enjoyed by all pond fish. 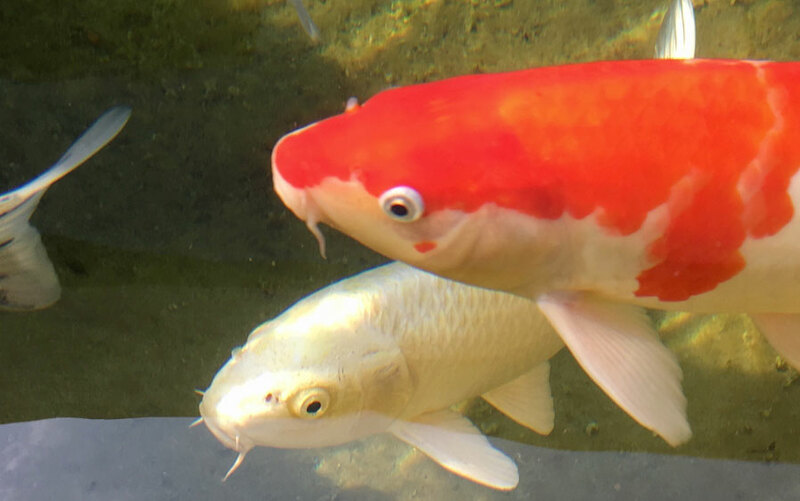 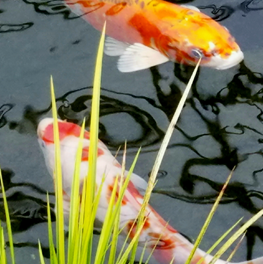 Starting a Koi pond will take time, work, and money, but it can be very rewarding. 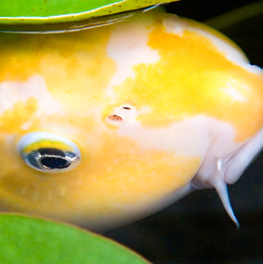 Here’s what to consider before you get started. 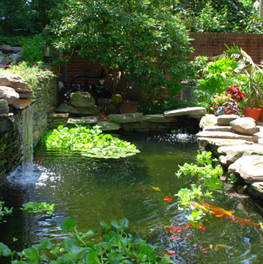 A backyard pond can be an ideal habitat for your pet fish. 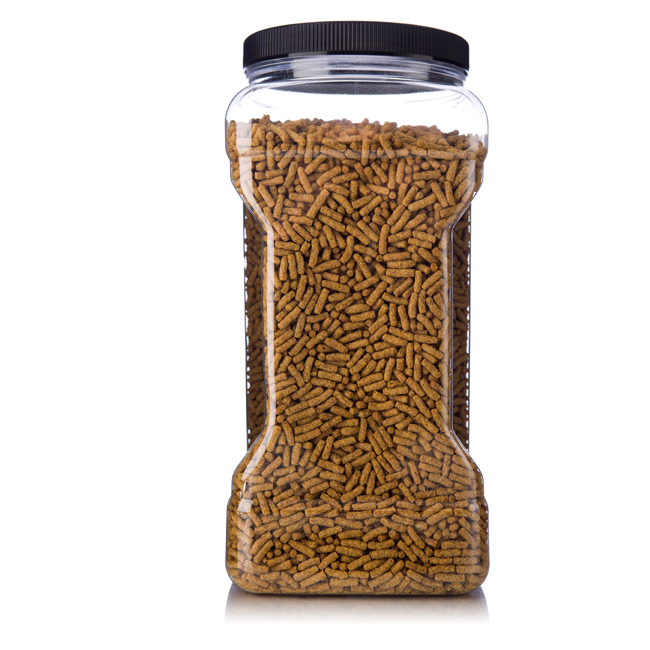 Here are some tips on how to build your own.